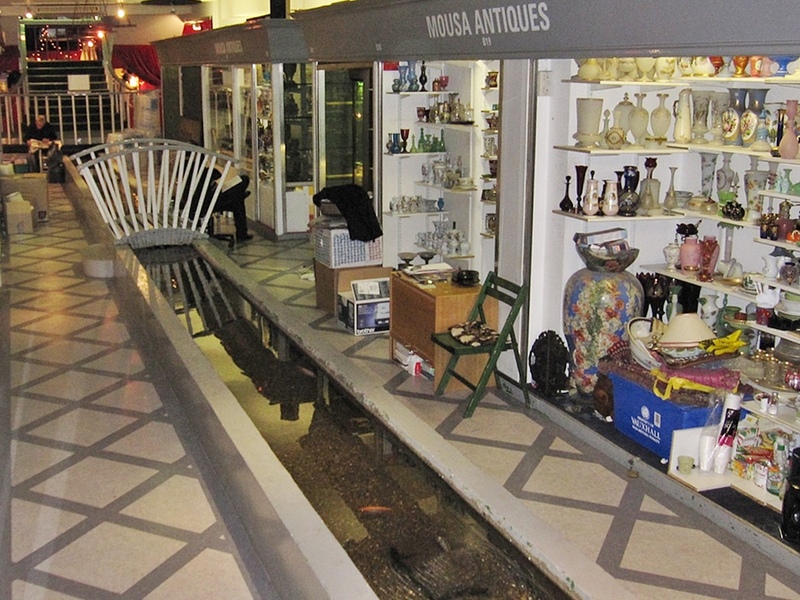 Originating in Hampstead, flowing through Regents Park under Buckingham Palace and flowing into the Thames near Vauxhall Bridge in Pimlico. At St James Park the Tyburn also branched off to form the island of Thorney, the site of Westminster Abbey. 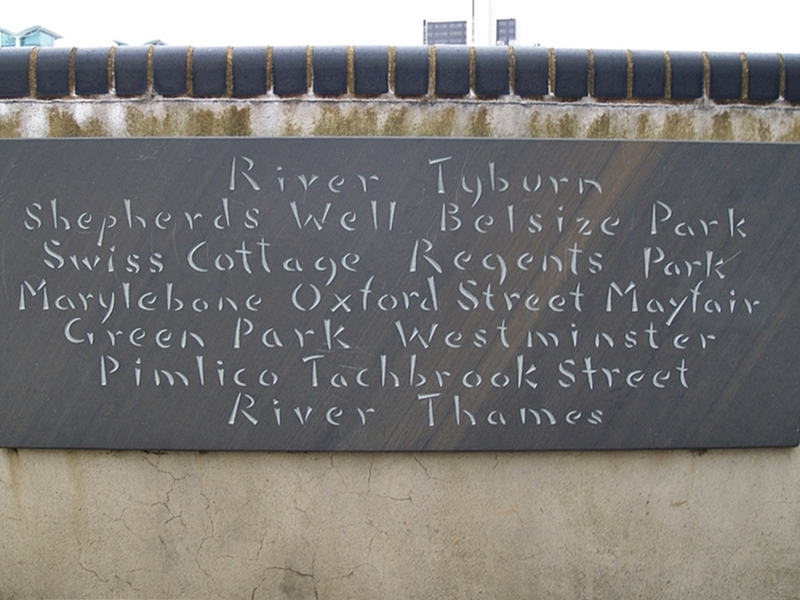 The Ty- in Tyburn derives from a word for "boundary," and the stream has actually defined many boundaries over time including the ancient boundary of Westminster in Pimlico. The Tyburn gave its name to the village of Tyburn, originally a manor of Marylebone, which was recorded in the Domesday Book and which stood approximately at the west end of what is now Oxford Street. It also gave its name to the predecessors of Oxford Street and Park Lane, which were formerly called Tyburn Road and Tyburn Lane respectively. The earliest written mention of the Tyburn dates back to around 785 AD. 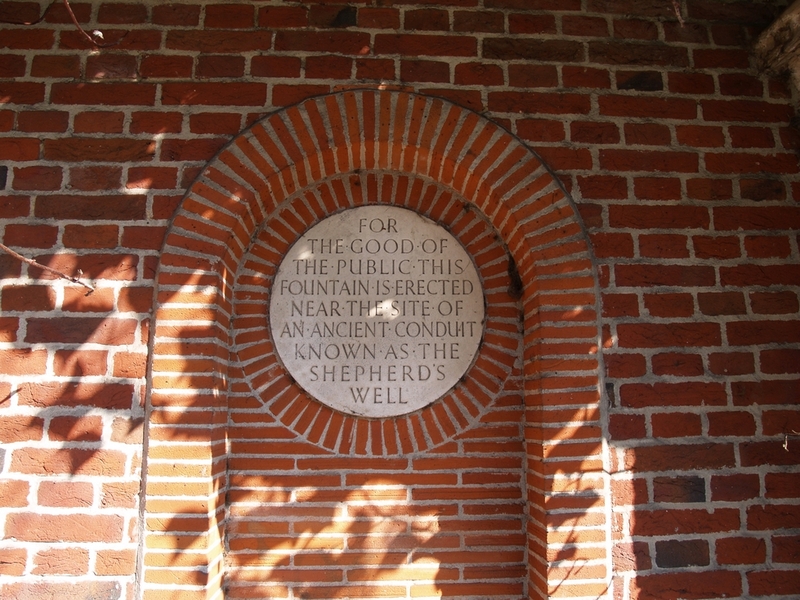 From the place where the Tyburn crossed Oxford Street, the Great Conduit was built in 1236, to supply water through conduits made of elm trunks from the Tyburn to Cheapside in the City. Only a small stream was left to carry on southwards and this perhaps explains the lack of marking on maps of the river after this time. Just off Bond Street, Lancashire Court was developed on what used to be the east bank of the Tyburn. It is said that here ducks once wandered about amongst the long grass and puddles, women did their washing at the water's edge and a hospital for plague victims was erected here near the open fields. An organisation, named the Tyburn Angling Society has garnered much publicity in recent years with their tongue in cheek plans for the restoration of the Tyburn river as the prime fishing stream they imagine it to have been in centuries past. This would require the destruction of more than £1 billion of property including Buckingham Palace. 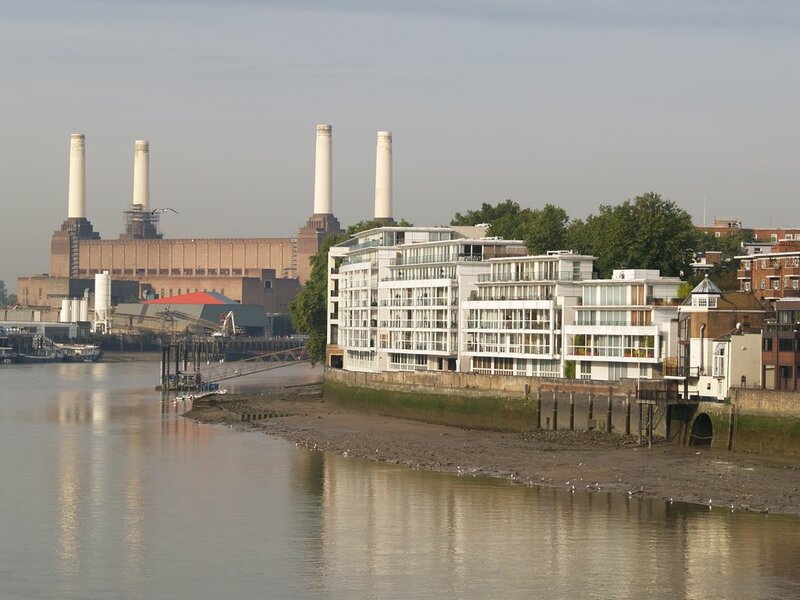 They stated that as building owners are often compensated when their view is blocked by new development, in this case owners of buildings whose view is improved by demolition of their neighbours could pay for the privilege. This river is not to be confused with the Tyburn Brook which is a tributary stream of the River Westbourne from Hyde Park and not connected to the Tyburn River!